Please configure your system to catch all failed Remote Desktop Connection logging information. 1. Configure "Local Security Policy"
Click the Windows "Start" button and then click "Start->Administrative tool->Local Security Policy". 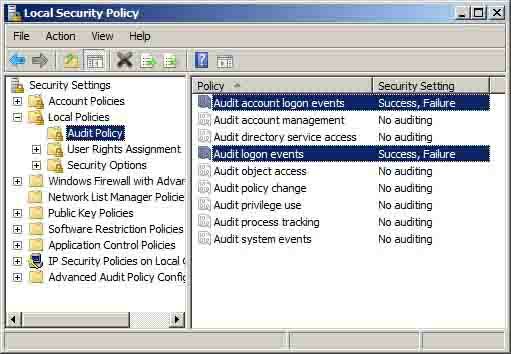 Set the "Audit account logon events" and "Audit logon events" to "Success, Failure". 2. 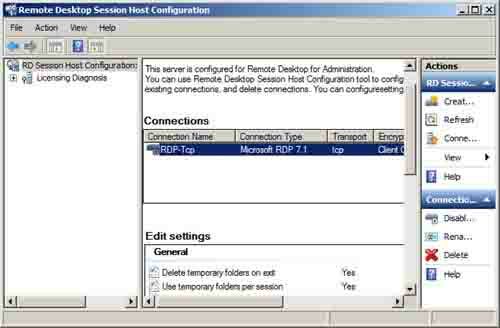 Configure "RDP Security Layer"
Click the Windows "Start" button and then click "Start->Administrative tool->Remote Desktop Services->Remote Desktop Session Host Configuration". The "Remote Desktop Session Host Configuration" window shows. Click "RDP-Tcp" and the dialog shows. 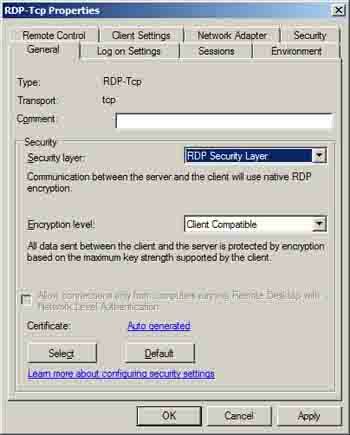 Select "RDP Security Layer" as the security layer.